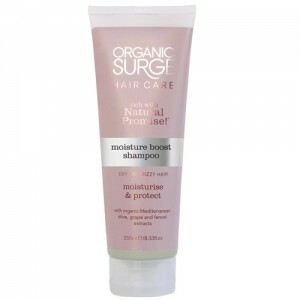 Many are now certified organic with Ecocert too. 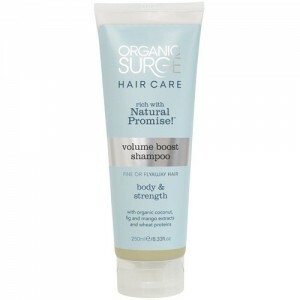 Organic Surge is also committed to helping others and does a lot of work to help make a difference to the lives of vulnerable African orphans. 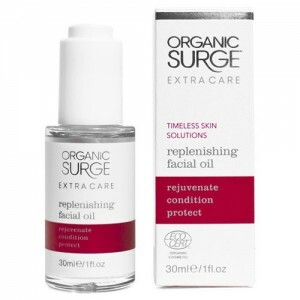 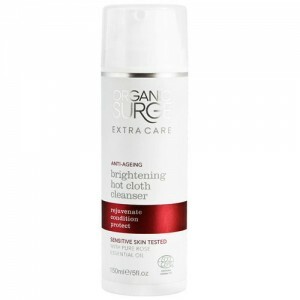 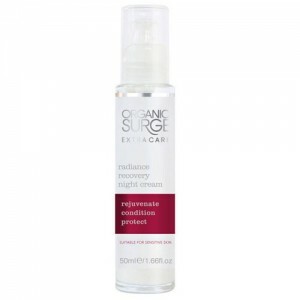 Organic Surge was started back in 2006 by Alan MacKenzie who was desperate to find natural products that were kinder to his skin but not jam packed full of harsh chemicals but uninspired by the limited range of product on offer at the time. 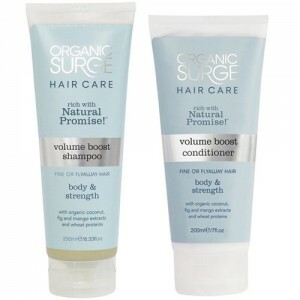 So Alan created a range of products developed with integrity and untouched by harsh chemicals – affordably priced, too and Organic Surge was born! 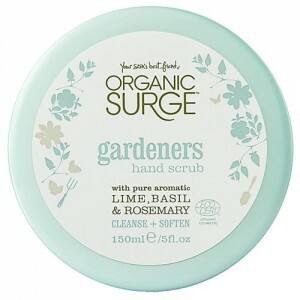 The products work really well, with some fabulous scents and we have been really impressed by how the team behind Organic surge constantly strive to create new products and their journey towards organic certification across the entire range. 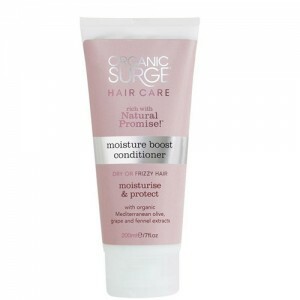 Most of the products are now certified organic by Ecocert and in time whole range will be. 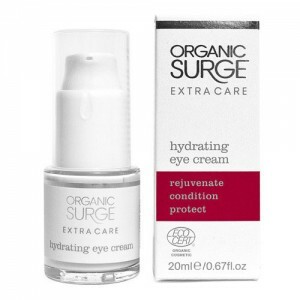 Of course, as with everything we stock they are not tested on animals either. 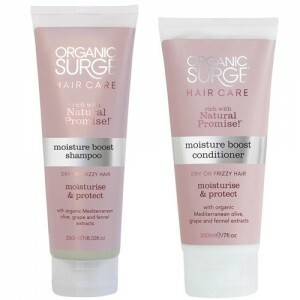 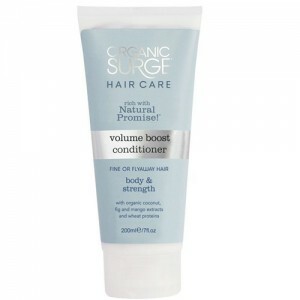 Anyone looking for super effective organic toiletries at an affordable price will love Organic Surge. 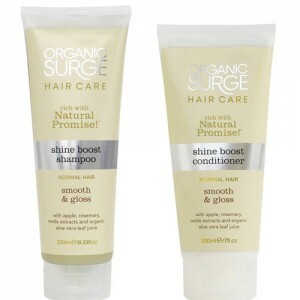 The bright packaging looks lovely on display in the bathroom and they make great gifts. 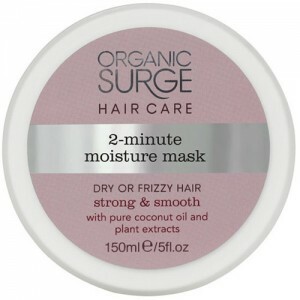 "If you’re not familiar with new beauty brand on the block Organic Surge, then get clued up – and quick. 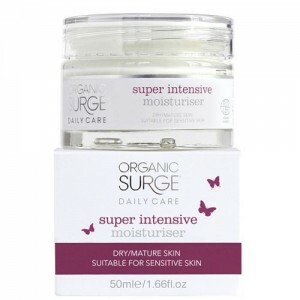 We’re big fans of the entire range but it’s the Blissful Daily Moisturiser that really floats our boat. 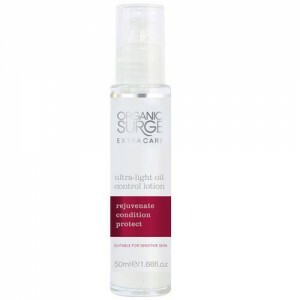 This light cream nourishes and smoothes, leaving skin feeling super-dooper and hydrated." 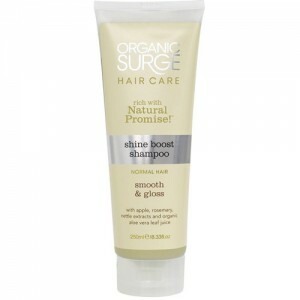 Glamour Magazine. 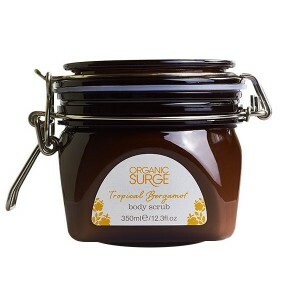 Organic Surge products contain no obscure or harsh chemicals for your precious skin to absorb and the natural fragrances smell delicious too. 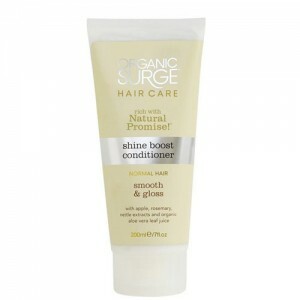 Their products are made from naturally-derived, skin-loving ingredients and certified organic essential oils.